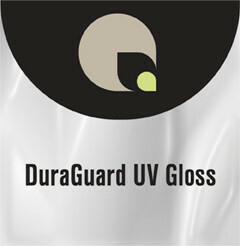 DuraGuard UV Gloss is a heat-set laminating film that provides an excellent glossy finish to virtually any output. It is uniquely suited for high-ink-coverage prints on photo-glossy paper. Delivers a high quality end product at an economical price. Images can be flush-trimmed and die-cut and rolled without rear of lamination.